Skin is the mirror of your inner health. It reflects the type of food you eat, your exposure to environmental elements and your genetic makeup. 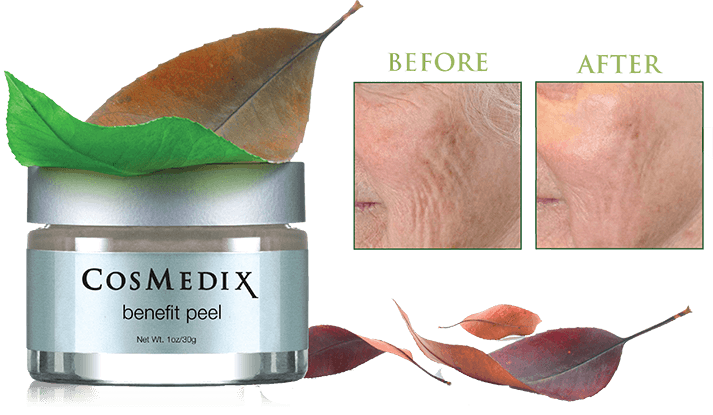 We offer integrated approach to help you reach optimal skin and health results. Our practitioners will take holistic approach to address contributing factors such as nutrition, exercise and lifestyle to help you feel and look your best. At our spa, we offer a wide range of facials that will restore and revitalize your skin from Organic French, Cinq Mondes Facials for sensitive skin type to advance medi-facials with Peels and LED therapy. 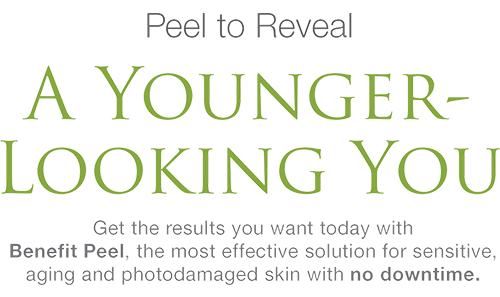 Our estheticians will guide you through treatments choices best for your age and skin type. Besides facials we also offer other beauty treatments such as full-body waxing services, designed to enhance your natural beauty. BEST selling treatment for last 5 years. Check out our Yelp Page for customer reviews. The organic formula we use in our protocol is extremely safe and has been used since 1985. Contains only natural ingredients, encourages lymphatic system to help flush toxins out of the body, penetrates up to connective tissues, hydrates the skin and increases circulation to cellulite prone areas to break it down at the source, provides permanent inch lost when avoid putting toxins back in the body, following a healthy eating program and implementing exercise into daily routine as well as drinking ½ body’s weight in ounces daily. For progressive results recommending a series of 3-5 sessions spaced 5-7 days apart. For weight lost/detox goal pair your detox wrap series with 11, 20 or 30-day Detoxification Program. Looking to release stress or pain? Wellness begins with reduction of muscle tension, increased circulation and lymphatic system to detoxify and improve immune functions to overall feeling of relaxation. At La Estetica Wellness Spa we offer a blend of body care treatments: Swedish, deep tissue, hot stone, reflexology, aromatherapy and acupressure. 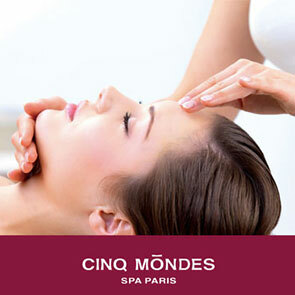 Check out our Spa Treatments Page for more details! La Estetica Wellness Spa is a holistic wellness spa conveniently located in San Mateo. We are easily accessible from the 101 coming from San Francisco. There is a FREE parking garage conveniently available under our building so you can conveniently and quickly walk in and make appointments. We also offer a 24/7 booking system with automatic SMS and email reminders. Check out our latest video below. Our spa services include: facials, peels, detox slimming body wraps, wellness coaching and waxing. Check out our treatments page to learn more about each services and our prices. Click the link to learn more about our spa.